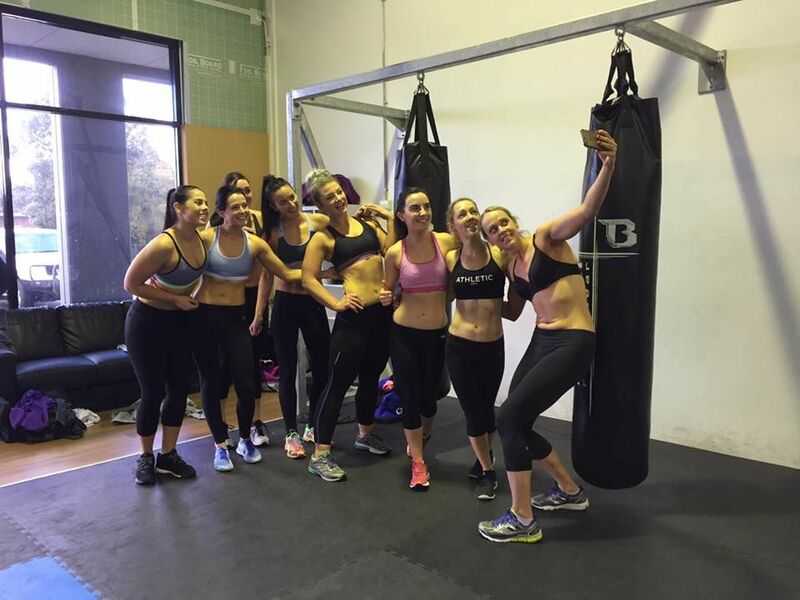 Exclusive Women’s only bootcamp designed to make fitness fun and enjoyable. 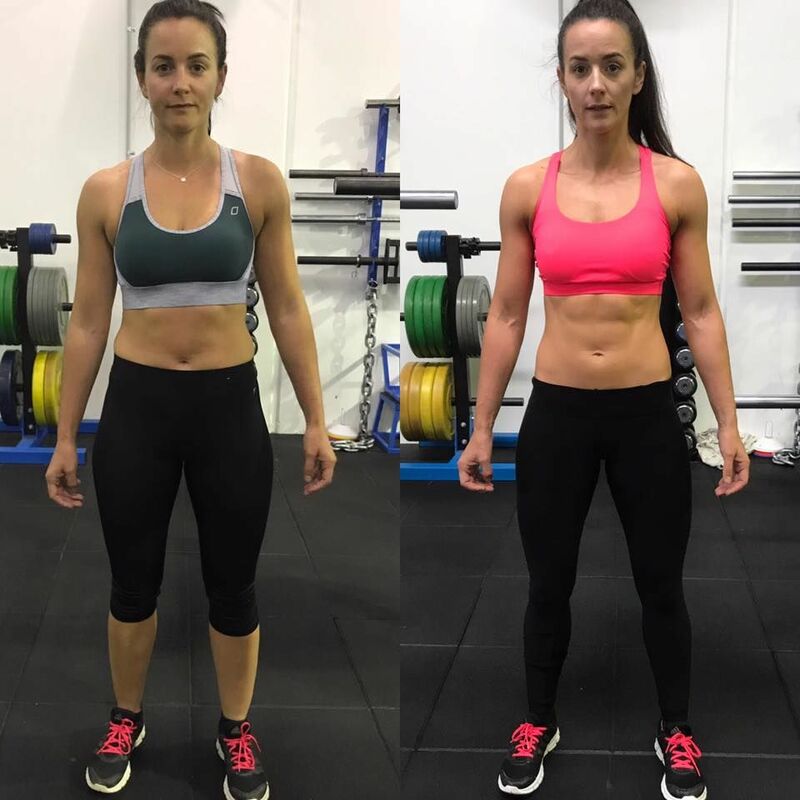 A combination of boxing for fitness and high intensity interval training specifically designed to sculpt the female physique. 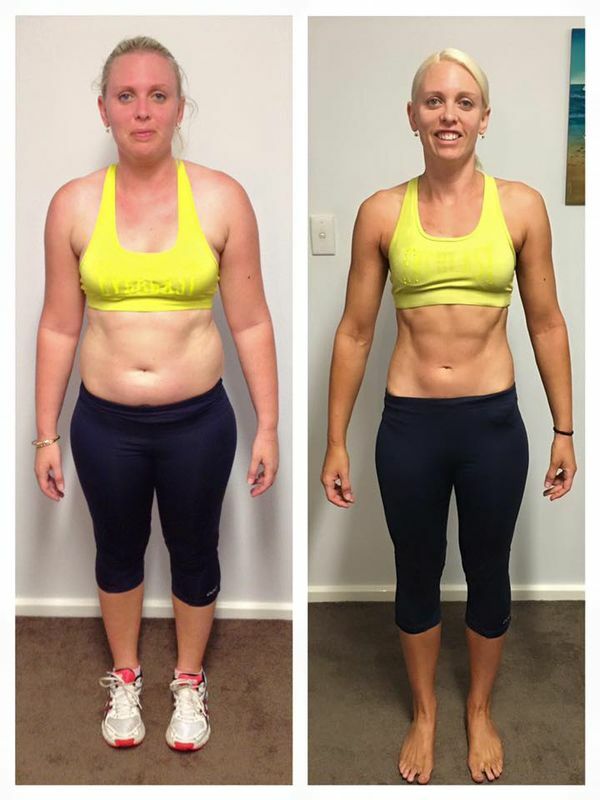 ** Not evening bootcamp runs only when the 10-week Women's physique programs are not running. Please email info@elevatelab.com.au for evening bootcamp dates. 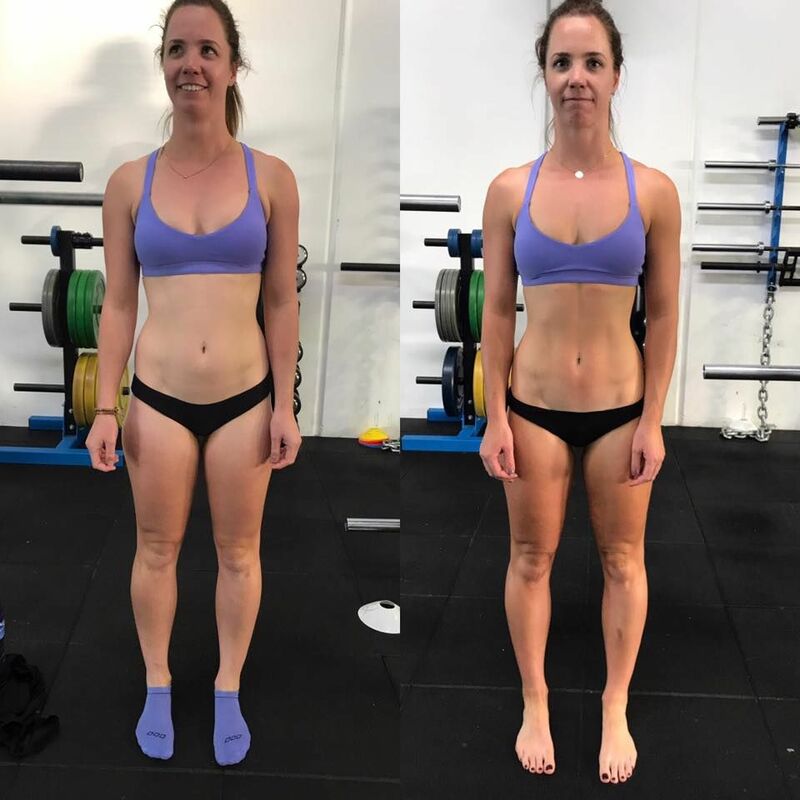 The 4-week bootcamp option includes body composition testing, fitness testing, nutrition, fun and dynamic group fitness classes, FREE access to open gym and online/face-to-face coach support for the full 4 week duration. 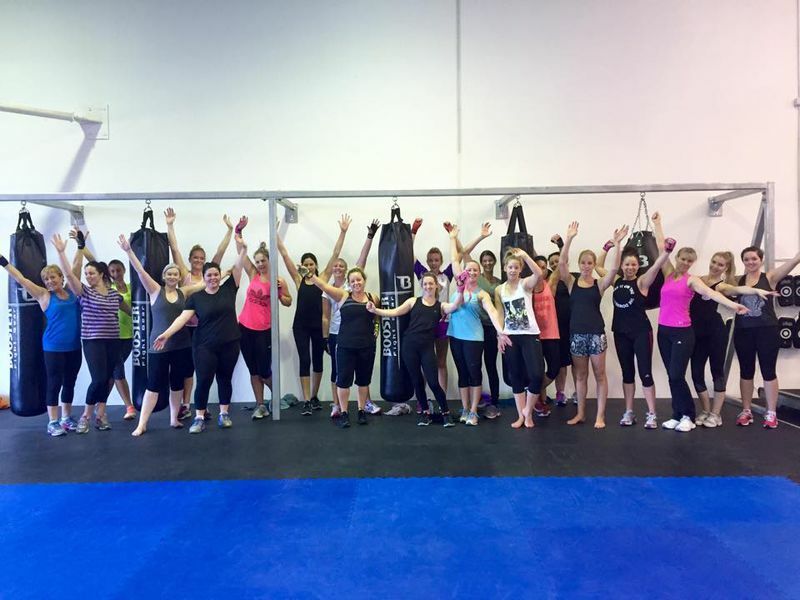 Bootcamp offers a fun and supportive environment to create the ultimate women's fitness program. 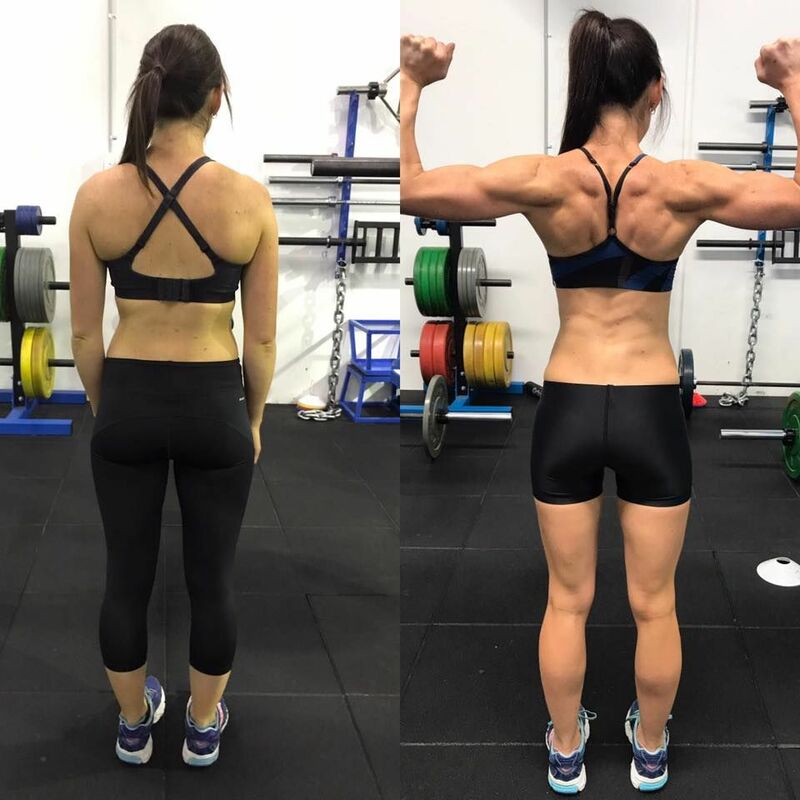 Elevate Training Lab offers LIVE FEEDBACK my zone software to track your fitness whilst you train to allow you to train smarter. 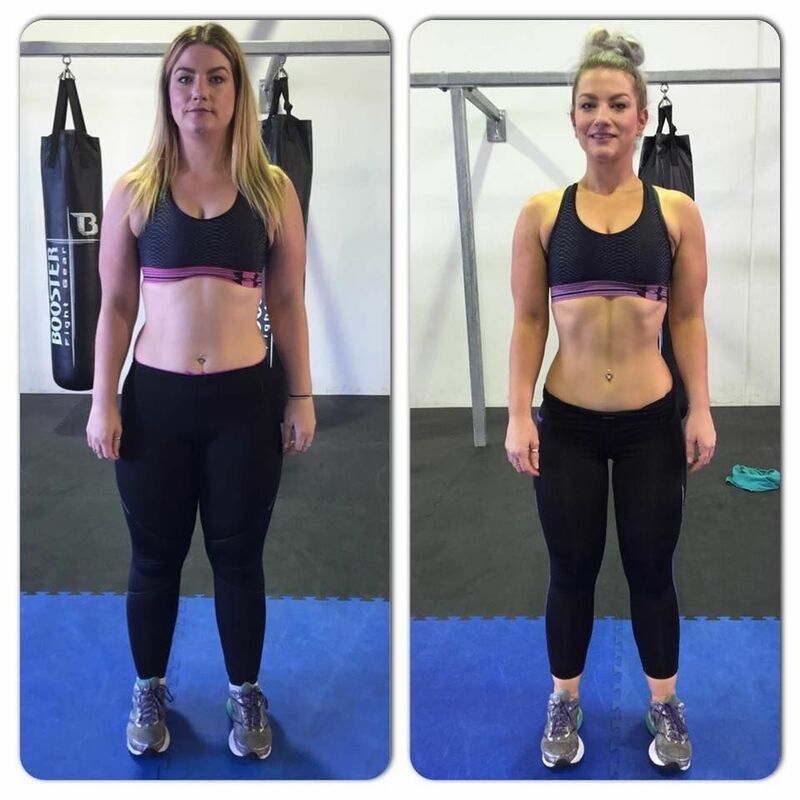 Bootcamps spaces are limited to maintain a high standard of service allow a more individualised program. Join our premium program today! Elevate is offers an unbelievable program that is specifically designed to help you get fit fast! 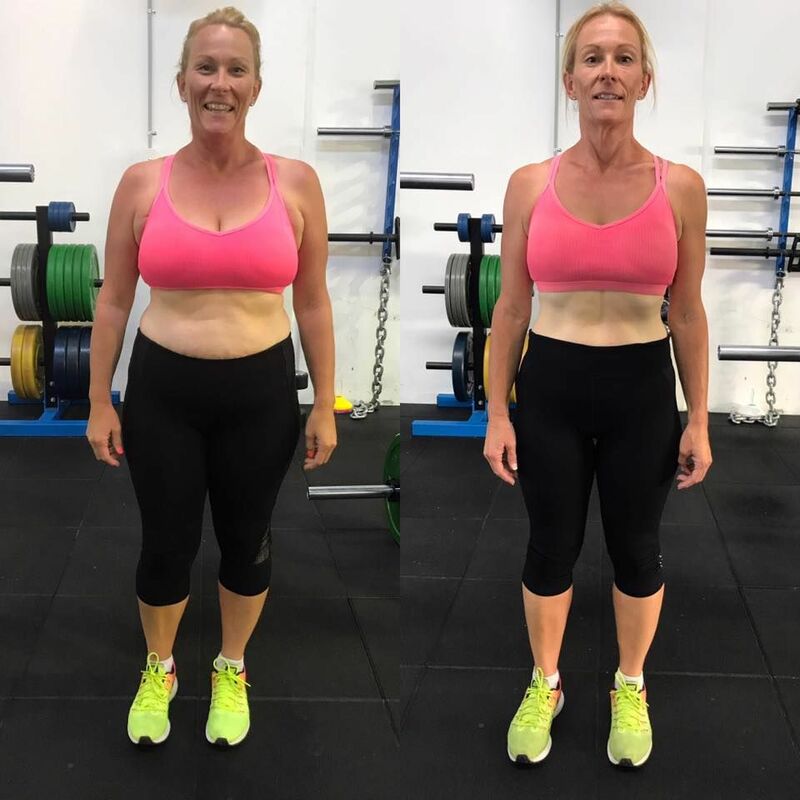 Using sports science and proven fitness research, the exercises are selected to help get you fit, tone your body and reduce your body fat percentage. 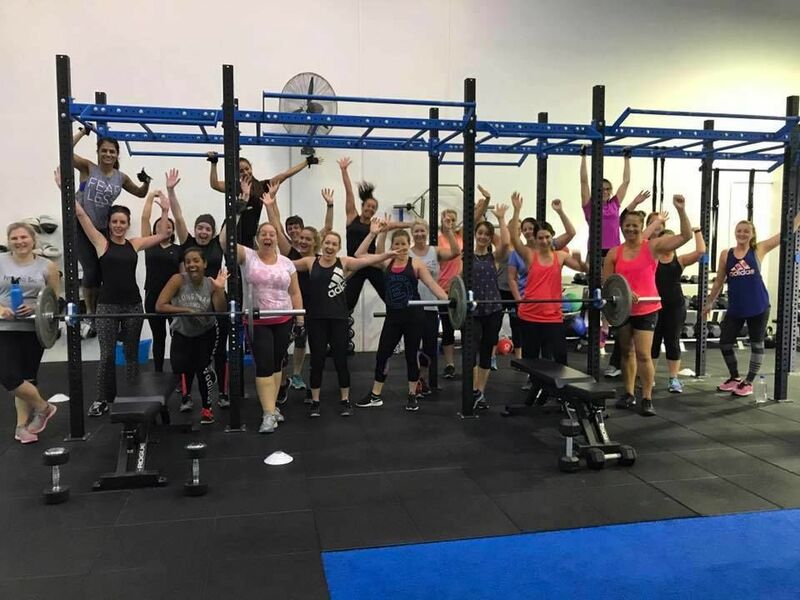 Elevate Training Lab is Perth's newest premium training facility, that is fully equipped with customised fitness equipment that will guarentee results. 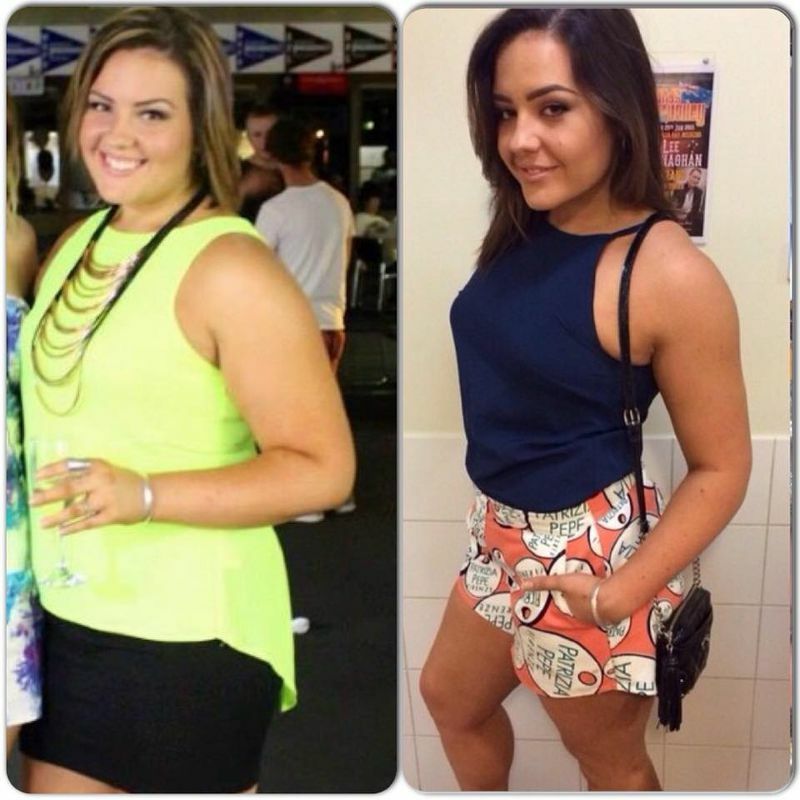 At Elevate you are part of a team and together we will ensure you reach your ultimate fitness goal fast! 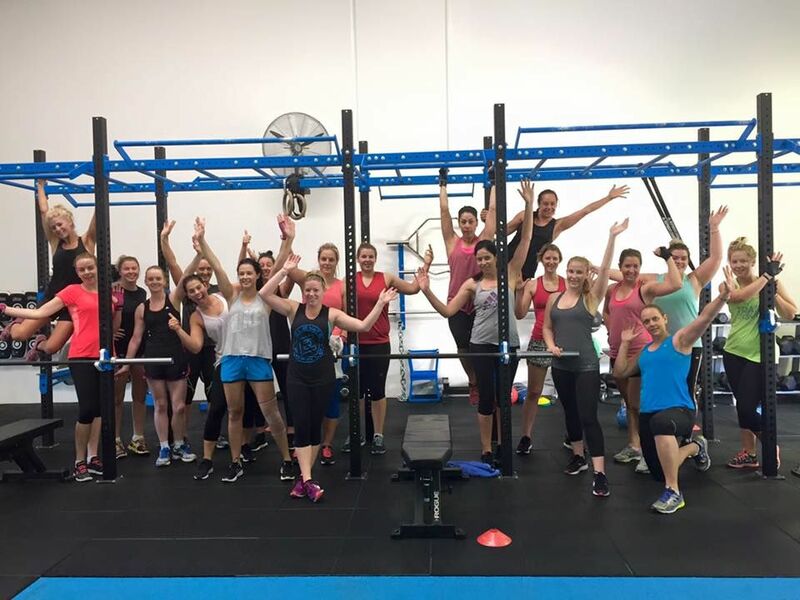 Make fitness fun and sign up to our popular, premium women's only bootcamp! 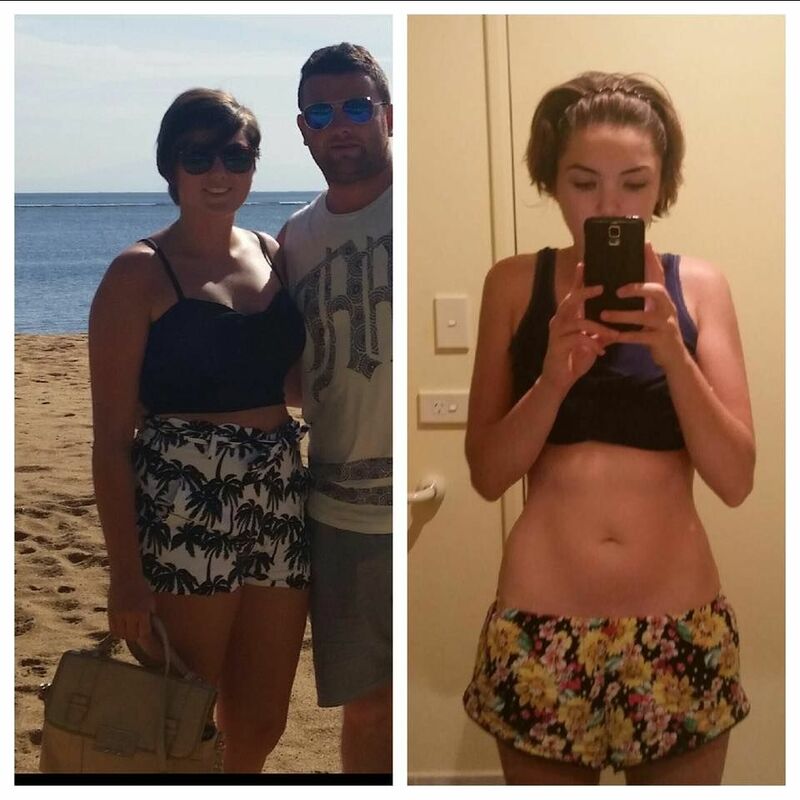 Our bootcamp helps you make a permanent lifestyle change! Want to have the best of both worlds? Well, Elevate is now offering a 3-6month Bootcamp Membership for only $299 per month. This includes 3x per week bootcamp per month, PLUS full access to ALL classes and open gym at Elevate Training Lab. Get the body you have always wanted with the guidence of our sports specialists at Elevate Training Lab Today. We guarentee that training will be fun but challenging.